The record-breaking success of the recent Caravan, Camping & Motorhome Show reflects findings a boom in interest in caravan purchases. The National Caravan Council (NCC) revealed that the sale and dispatch of new touring caravans, motorhomes and caravan holiday homes in the UK increased by 10.3 per cent in 2015 compared to 2014. The figures reinforce the growing British preference over the last few years to holidaying at home, with trips in Great Britain rising by seven per cent to 105 million last year, while overall spend on accommodation in the camping and caravanning sector has increased by seven per cent year on year - the largest increase across all accommodation types. “The flexibility and freedom a leisure vehicle offers is fundamental to the growth of the industry,” commented John Lally, director general of the NCC. 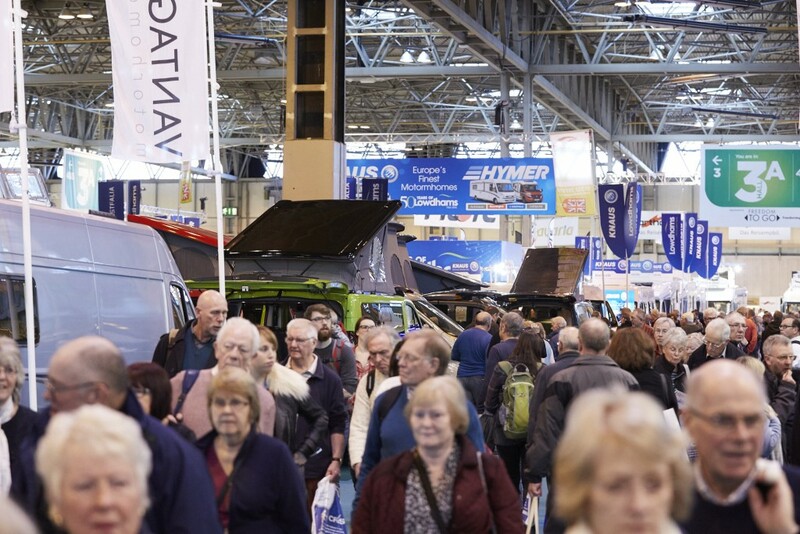 A record breaking number of visitors flocked to the Caravan, Camping & Motorhome Show in February, making it the most successful show in the event’s history. A whopping 87,589 visitors attended the six-day show at the NEC in Birmingham, between in February. The Saturday was the busiest day, welcoming more than 26,050 visitors in the eight-hour window. With over 350 exhibitors and a host of well-known personalities, the show provided the ideal platform for companies to showcase their latest products and innovations.